When my wife drags me into a thrift store, I always cruise through the sewing/crafts section looking for tying materials, then wander over to the books to browse until she is ready to go. I find thrift stores and garage sales moderately depressing. Like anyone else, I enjoy finding a bargain. But walking past items that someone once treasured, perhaps cherished, now valued at 25 cents, that’s just sad. When I see a handcrafted item and think of the hours they put in sewing, sawing or sanding, now to find the creation tossed into a bin with other junk…well, you see what I mean. In my town, I almost never find any books on fishing, but I still look. Last week I found a treasure. I glimpsed the dark green hardback cover with the word “angling” on the spine, so picked it up to see what it was about. To my surprise, here in the piles of castaways was a fine little treasure. I had never heard of the title or author, but it was in mint condition. 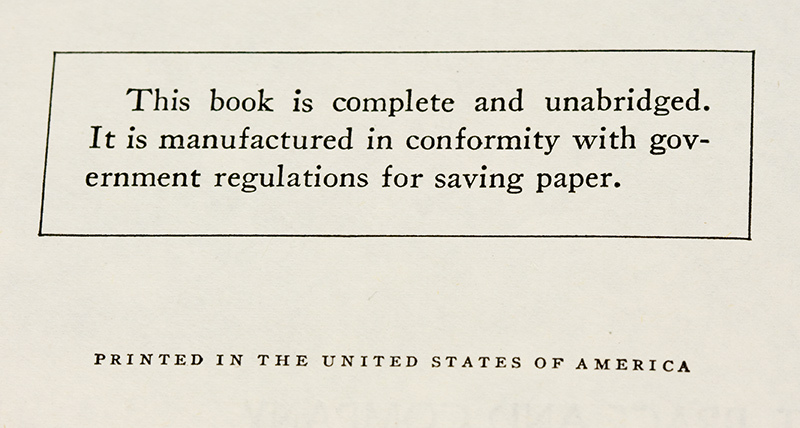 The copyright date was 1940. The few color plates showed fly patterns. On the inside front cover, there was the old Ex Libris bookplate that used to be so common among bibliophiles. That was enough to warrant $1.99 for the book. 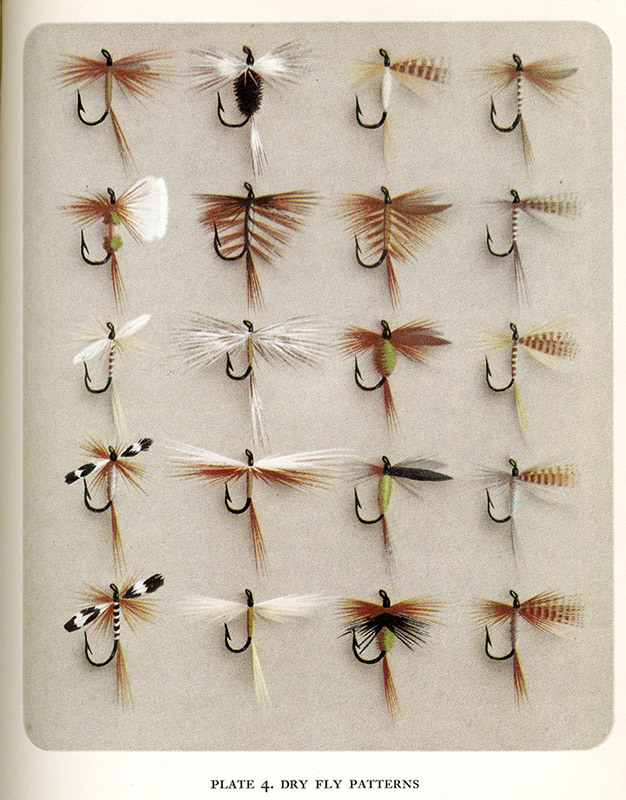 It found a new home in my modest collection of fly fishing books. 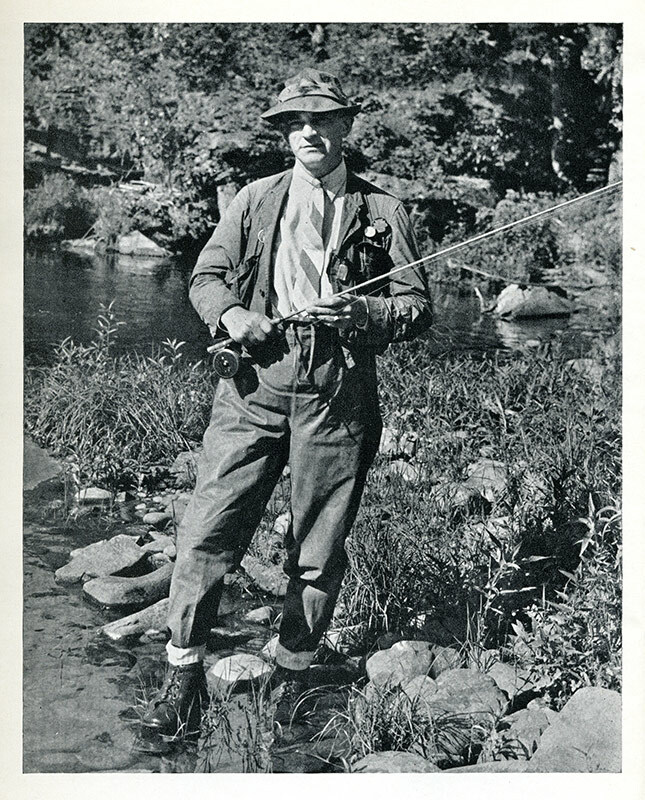 Mr. Knight was most noted for his theories about fish feeding patterns relating to the sun and moon. He has several other books. Oh, and by the way. I spent about four hours trying to find out about the previous owner of my new book. I Googled him, checked out genealogy sites and databases, searched obituaries and even looked for birth records. My only clue is that his handwriting is that fine all-capital printing of an architect or draftsman. So I choose to envision him as a young professional man during the post-war 1940’s, cane rod in hand, prowling some of my favorite streams.